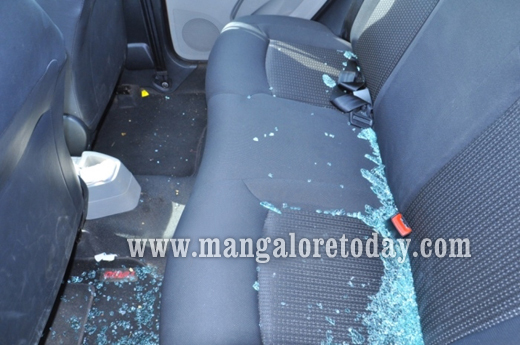 Kundapur, May 04, 2018: Thieves have stolen cash, gold and documents worth several lakhs from parked cars outside a wedding hall at Koteshwar, by breaking open the glasses on May 3, Thursday. 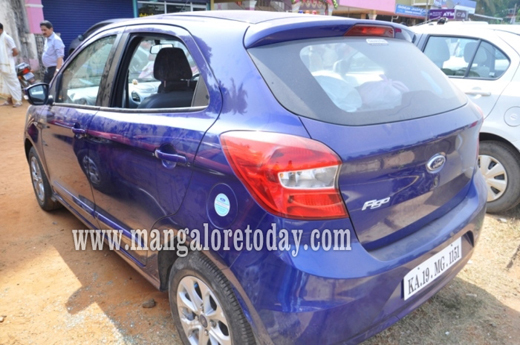 The cars belonging to Narayana Shetty of Nandroli and Sandeep Shetty of Mangaluru were parked outside the Majestic Auditorium when they were burgled. It has been gathered that Sandeep’s PAN card, ATM, Aadhar and gold ring were missing while Narayana Shetty had lost a gold necklace, ring and cash. Many wondered how the thieves managed to burgle when the place had a security guard and also CCTV cameras.